Congratulations to all of our amazing finalists! The winners will be announced at our Clinic Awards Gala Night on the 16th of January 2018. Don’t forget you can still vote for your favourite clinic in the Consumers’ Choice category until the 31st of December (voting closes at midnight). 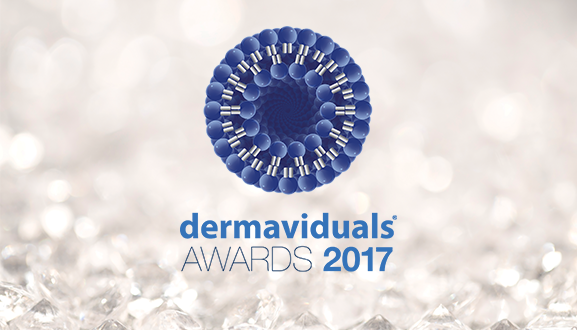 We will accept one vote per unique email address and each vote puts you in the draw to win a $500 dermaviduals pack! Vote here.